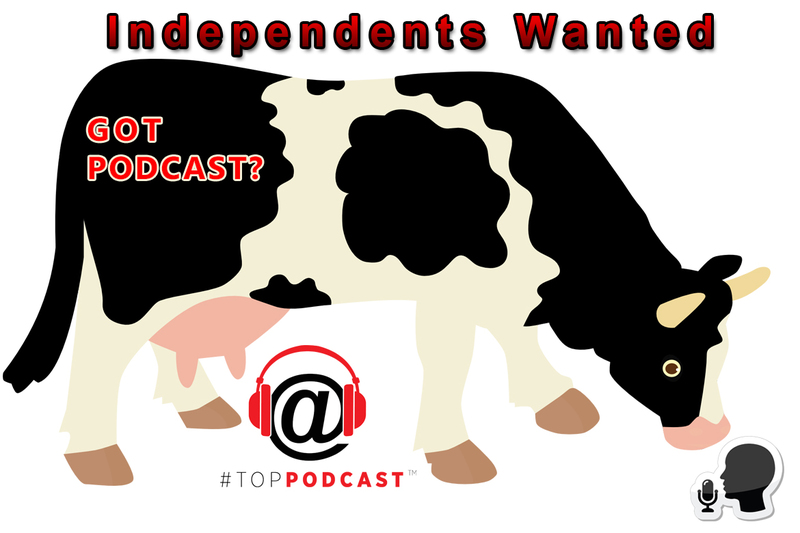 This weeks #TopPodcast Podfluencer of the week is Mathew Passy, of the industry insider podcast podToPod. 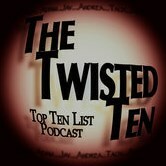 For those of you looking for a show that delivers compelling ‘industry content’, this podfluencer is for you! 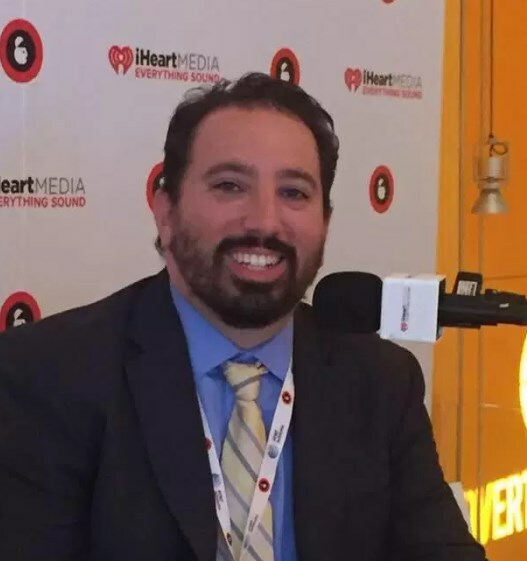 Mathew interviews the movers and shakers of the industry and provides valuable insight into the day-to-day happenings of the podcast industry. 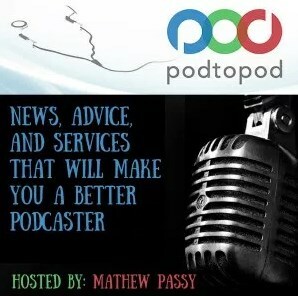 Mathew Passy is recognized within the industry as ‘The Podcast Consultant’. 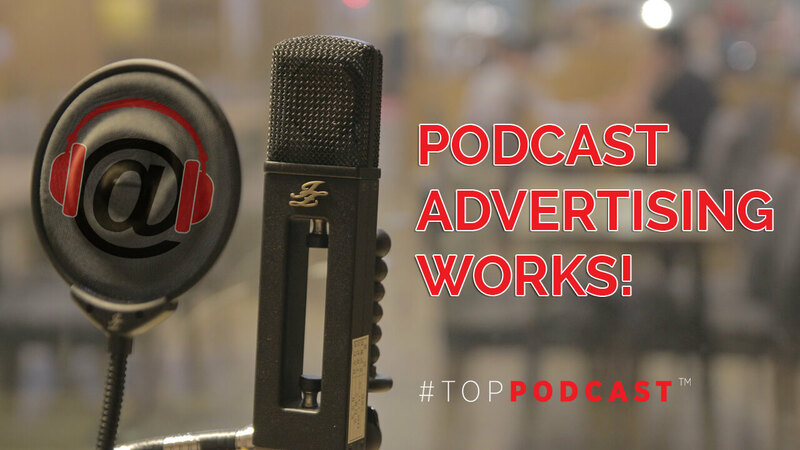 He provides technical competencies such as Podcast Production, Audio Editing, Hosting, Voice-overs, and can also help clients with ad buys within the industry. Basically, Mathew is the consummate pro when it comes to anything industry related…and he’s fully embedded into helping his clients navigate any headwinds they may encounter. 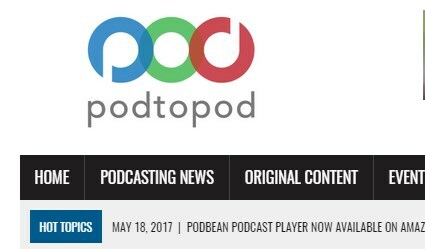 A graduate of the University of Miami, he also heads up content for the podToPod website, complementing his role as weekly host of the podToPod podcast. From production, to consulting, to advertising…Mathew Passy does it all. What Are His Favorite Episodes? 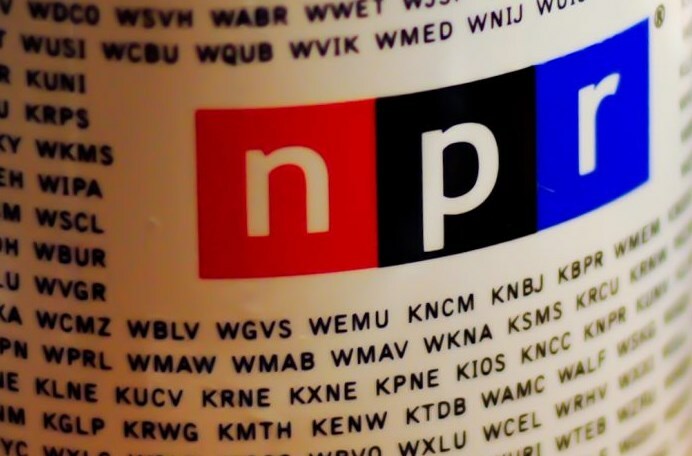 Patrice Sikora, she was the Managing Director of the WSJ Radio and Podcast network. She helped me get comfortable behind the mic, find my voice, and gave me confidence to host and launch several podcasts while I was there. Even today, she is one of my biggest supporters. George Carlin, he was one of the greatest satirists of our generation and I think he would have an incredible take on what is going on in the world and how to fix it. I am always surprised about the folks that learn something new. 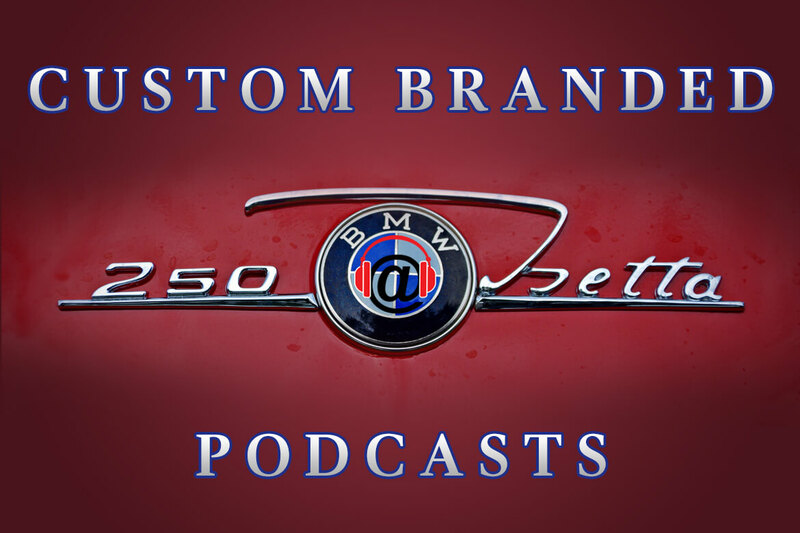 We attract a lot of podcast industry titans and influencers and it’s very humbling to know that we are still enlightening them. Dependable. Whenever they need me I am there, especially when they need me most. A vacation day that included golf, pool, dinner and a movie. Four things I enjoy doing with friends and things I wish I had more time for these days. Any advertisers you want to give a shout out to? Or anyone you’d like to thank ? Would love to thank Blubrry and BlogTalkRadio. 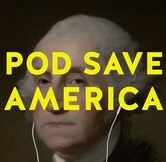 They have been loyal supporters of podtopod for a long time and continue to be supportive of us not only financially but encouraging of what we do. Mike Francesa Says Everyone Is Doing Podcasting Wrong…And He’ll Fix It. Huh?